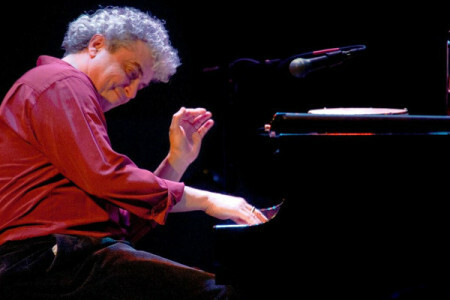 Seattle-based pianist and three-time Latin Grammy nominee Jovino Santos Neto blends energetic grooves, deep harmonies, and lyrical Brazilian melodies. He teams with Grammy-nominated, Estonian-born Martin Kuuskmann, an “amazing bassoonist” (NY Times) who pushes the instrument’s possibilities. Serenata Brasileira is their program dedicated to music by Brazilian composers, featuring the music of Santos Neto, Antonio Carlos Jobim, Pixinguinha, Hermeto Pascoal, and others.